This month Lucy, Liz and Sarah attended the fifth ELT Freelancers’ Awayday #FreeELT, a networking day for the freelance ELT community with a packed programme of discussions, presentations and speakers. It was a great opportunity for us to put faces to names and catch up with freelancers we’ve worked with closely, as well as make new connections with the best in the biz over coffee. The day began with a panel discussion focusing on the event’s theme: Closer Collaboration. 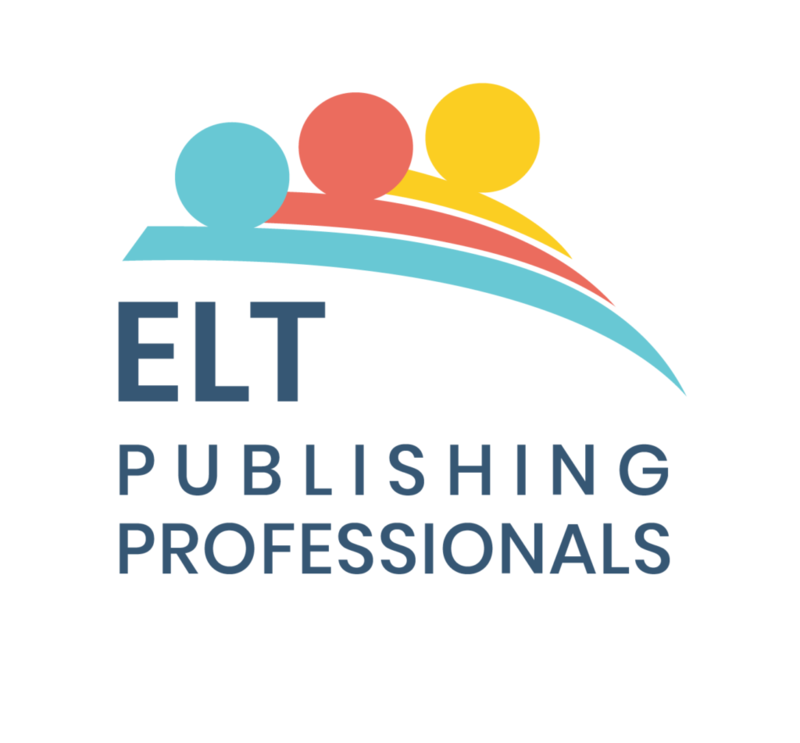 The day also included a big announcement: ELT Freelancers’ Community has joined forces with ELT Teacher 2 Writer to create ELT Publishing Professionals – a brand new online directory for all ELT freelancers where publishers can use resource their projects. This is something we’re very excited about at emc design. As our services and projects grow, we will be looking to expand our pool of experienced and talented ELT freelancers. Thank you to Helen and Jemma for arranging and hosting this fantastic event. We are already looking forward to next year!